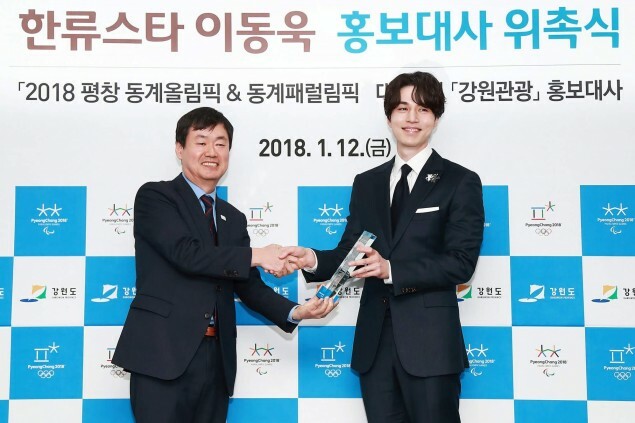 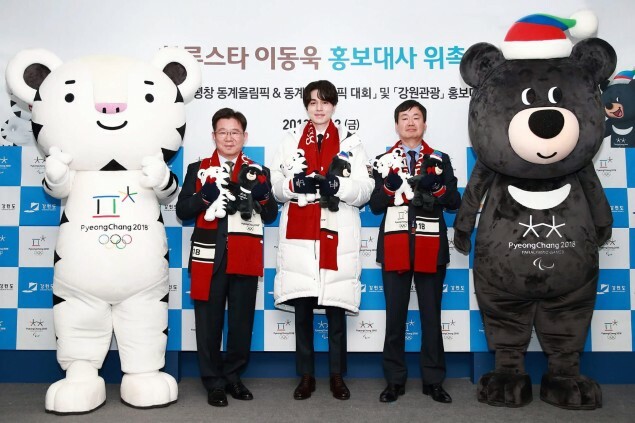 On January 12, actor Lee Dong Wook attended the appointment ceremony for the '2018 Pyeongchang Winter Olympics and Paralympic Games' after being selected as an honorary ambassador. 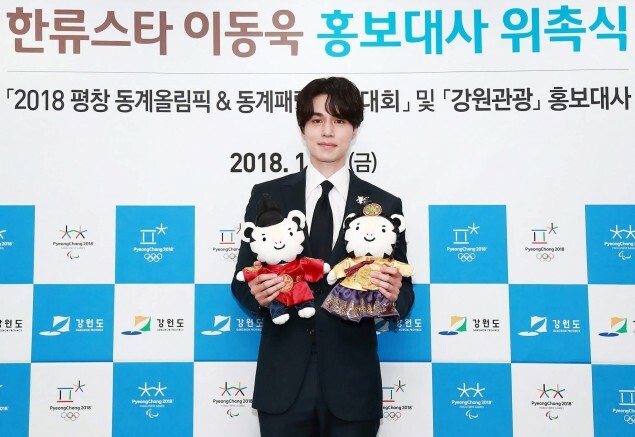 The ceremony took place at the Foreign Press Center Korea in Seoul, where the actor also purchased 1,000 tickets to the 2018 winter games which will begin next month. 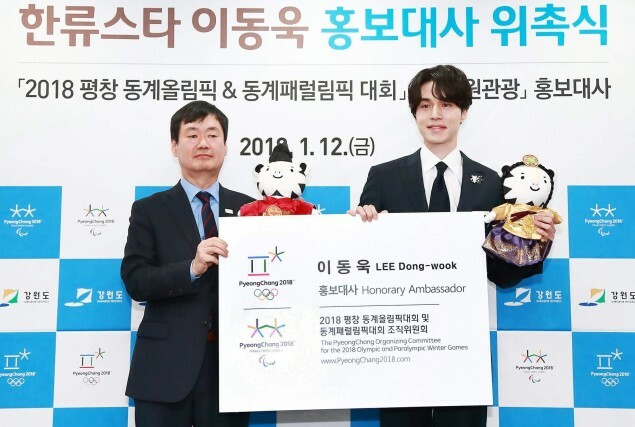 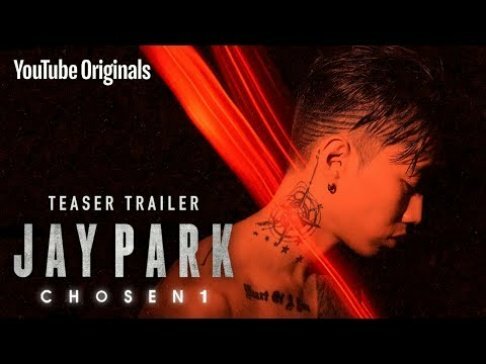 It was revealed that Lee Dong Wook had purchased all the tickets for his dear fans. 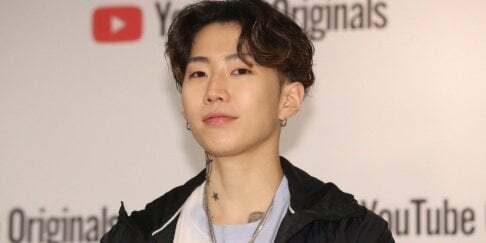 demonstrating his love for his avid fanbase. 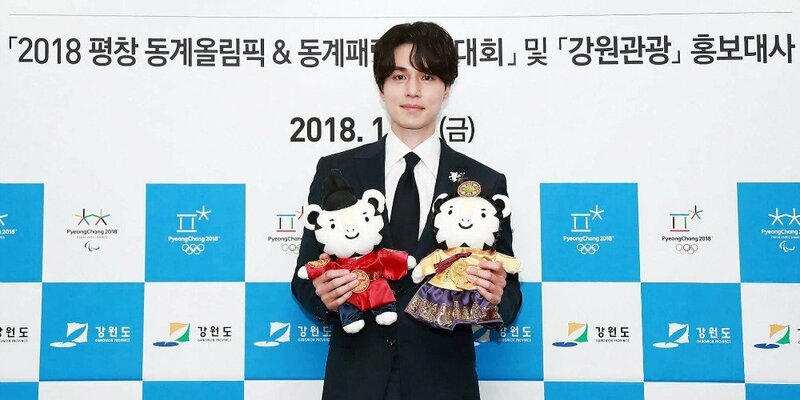 In addition, the actor participated in numerous campaigns/charity events in order to reach out to the needy, gaining much attention. 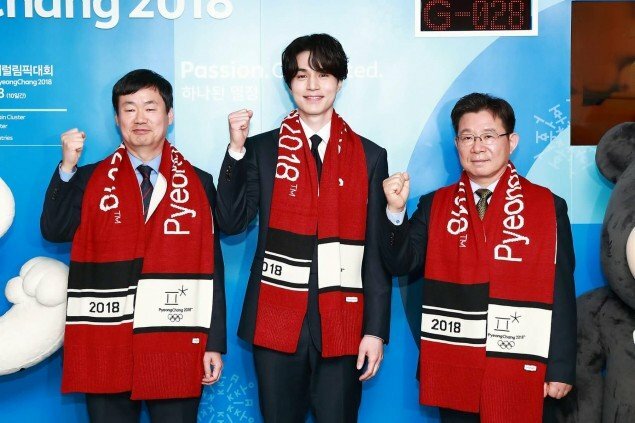 Meanwhile, Lee Dong Wook has been confirmed to star in the new JTBC�drama 'Life' (tentative title).